SOYBEANS | MICHIGAN GROWN. MICHIGAN GREAT. Michigan soybeans are an important crop in our state’s agriculture sector, contributing $1.5 billion to Michigan’s economy each year. 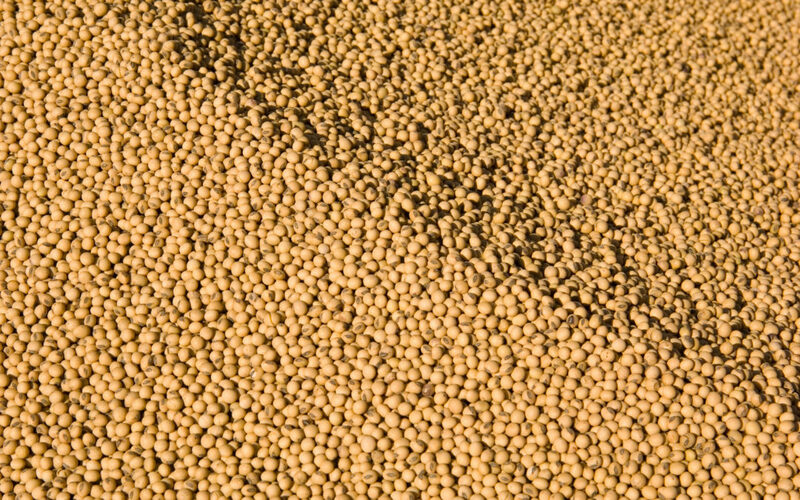 Most Michigan soybeans are grown for use in animal feed, but some soybeans are used in Michigan soyfoods and everyday household products like cleaners, lotions, candles, crayons and makeup. 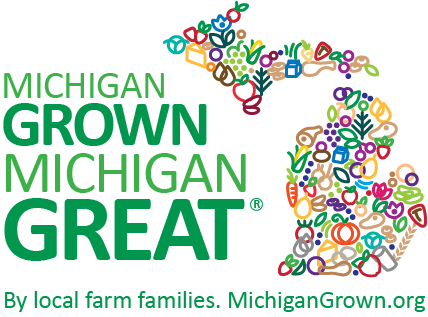 To learn more visit Michigan Soybean Promotion Committee.